More than 15 million people in the UK will watch 200 million videos today. Meanwhile, more than 35 million people will watch an average of 17 hours of online video each this month. People expect to see video content online nowadays, and that applies to output from both B2C and B2B organisations. Research demonstrates however that SMEs and individual professionals have also caught on to the potential of B2B online video. YouTube reaches half of online UK small business owners while 47% of IT professionals watch videos to research technology solutions on the site. Cisco Systems, which produces most of the internet’s routing equipment, says that 90% of all internet traffic will be video by 2013. The organisation also predicts that it would take over five years to watch the amount of video that will cross global IP networks every second in 2015. Indeed, they predict that, in 2015, 1 million minutes of video content will cross the internet every second. The implications for your business are clear. If you don’t include video in your website, you will miss the opportunity to communicate with large sections of your prospective audience. Although online video is still relatively new, there are already some best practice guidelines. To help you make great videos that will engage your prospects and build your brand, here are a few simple do’s and don’ts. DO be honest about your time and resources. Do your employees really have the expertise and available time to produce online videos for your company? You may need to outsource all or part of your video production. DO be specific about your budget from the start, as this will determine your production values and output. Online video can be made cheaply, and sometimes the home-movie effect will be acceptable – but sometimes, you’ll need to spend more to get the quality you require. DO use a variety of ways to showcase your products, services and people via online video. Some of the available options include vodcasts (video podcasts), vlogs (video blogs), infomercials, video case studies, product demonstrations and testimonials. DON’T rely on the format itself to inform and engage people. You need to provide content that is useful, educational and value-added, so think about what you want your prospects to learn from your video before you produce it. 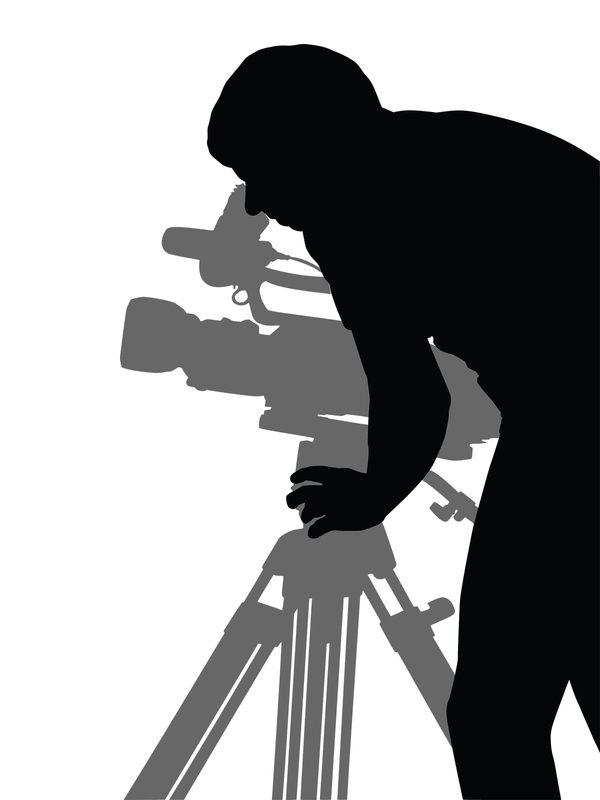 DON’T think of online video production as a standalone effort. Instead, incorporate your B2B videos into your marketing strategy. Use them to tell people about specific products and services, introduce them to your brand or trail a white paper. DON’T forget to publicise your videos via social media channels. Doing so helps to increase the amount of views that your video will get, and it will also help you to increase your social media follower count. If you are thinking about your Web Video Services strategy or deciding what to do about web video why not take a look at our Web Video White Paper. What is your experience of web video? Do you have any tips for businesses just setting out to produce their first video?